In the year 1987 and I was embarrassed with myself over being afraid that I could not run 4k, so I got myself a pair of running shoes and started the challenge and ran my first planned run – 1k out and back (so totally 2k). I don’t remember any longer how much I walked, but I only know that I keep up the running and only after 6-8 months where I had kept running I suddenly liked what I did. 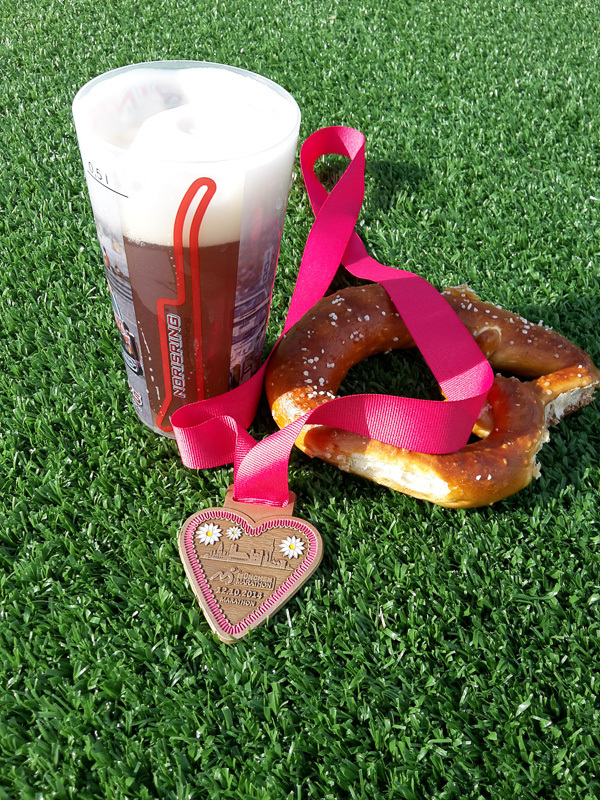 Four years later I ran a ran a marathon – in Hamburg, Germany, but otherwise I’m kept to maximum a half marathon. Until this year. This entry was posted in Running and tagged Marathon, Munich, Running on Sunday, October 12, 2014 by Martin.